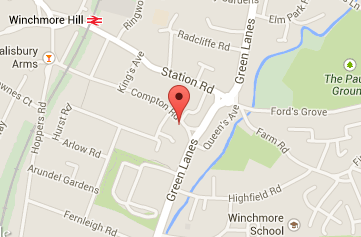 Welcome to the Winchmore Hill Baptist Church (WHBC) website. WHBC has a long history, going back over 350 years. 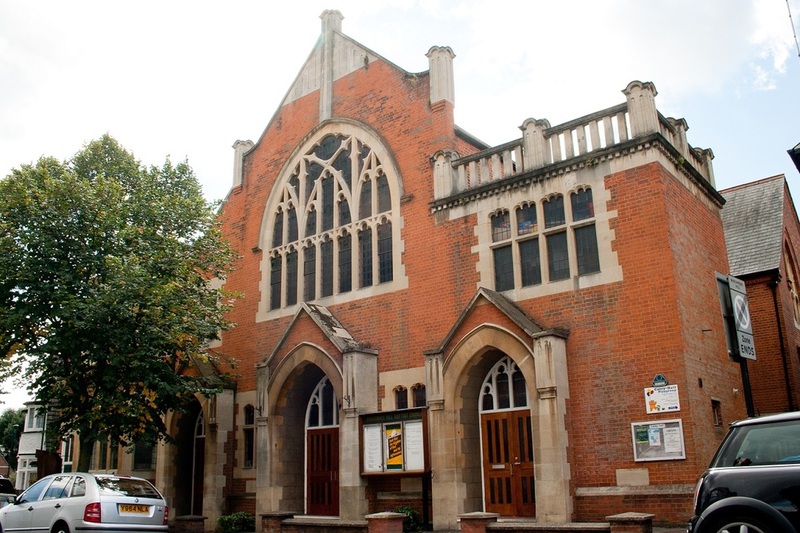 We have been worshipping in our current building in Winchmore Hill, in the London Borough of Enfield, since 1907.
are seeking to follow Jesus Christ together and to share in God’s mission in God’s world. We do hope to have the chance to meet you in person. We are delighted that Rev Ebenezer Boakye has now started as part-time minister of Winchmore Hill Baptist Church, and will be leading our services 2-3 times per month. He will become full-time in the role once he and his family fully move to Winchmore Hill in July 2019. He joins us from Trinity Baptist Church in West Norwood. We are already enjoying having Ebenezer and his family around and are looking forward to the transition being complete. On Sunday 15th October, Rev Malcolm Drummond spoke to us about the message of the good news of Jesus. In his usual entertaining and engaging style, he reminded us what the message is, why it matters and why we are keen for people to hear and understand it. Listen to a recording below. Morning Worship led by Rev Malcolm Drummond. Joint Service at Winchmore Hill United Reformed Church, Compton Road. Led by Rev Melanie Smith, with Rev Ebenezer Boakye preaching. Communion Service led by Rev Ebenezer Boakye. The Sunday Service is the time the whole church family come together to worship God. Our worship begins at 10.30 a.m. and generally finishes between 11.45 a.m. and 12 noon. Children and young people join us for the first part of the service before going to their own activities. There is also a crèche for the very young. Once a month, usually on the third Sunday, we celebrate communion together. After the service many people stay behind for refreshments and a chance to chat. ﻿Each year we prepare an Annual Report outlining the Church's activities during the year. The report for our activities in 2017, including the accounts, can be found by clicking the button below. Alternatively complete this form and we will reply. We are an independent church that is self financing. We receive no denominational or external funding and a very small amount from trust funds. If you would like to support our work and help us to continue to serve our community, Please visit our on-line giving page. "Blessed are those whose strength is in you, whose hearts are set on pilgrimage. ​The Autumn rains also cover it with pools"